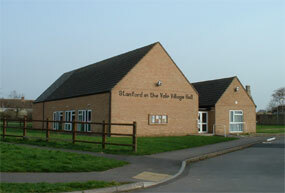 The Village Hall is situated near the centre of the village just off Hunters Field (view map). 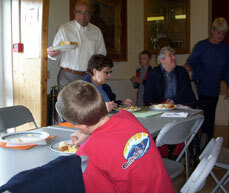 The Village Hall is run by the Management Committee (Registered Charity 272157). See the village hall website for further information and bookings.